According to Today, the Cancun and Riviera Maya area of Mexico is the number one most visited destination for American travelers. Honestly, that’s no surprise to us. Mexico’s vibrant atmosphere is always a delight to the senses. Combine this with Cancun and Riviera Maya’s picturesque beaches, and you’ve got the perfect recipe for one awesome vacation. Our five favorite reasons to vacation along the Yucatan coast will have you ready to pack your bags and go or, if you’ve been, go back. Most of us can claim that tacos are still a favorite meal of ours that has stuck since childhood, but nothing beats the flavors in authentic Mexican cuisine. While we still encourage you to stuff your face with as many tacos as you can stomach, you need to try some of the area’s specialties such as sopa de lima (lime soup), pibil (slow roasted chicken or pork wrapped in banana leaves), and tamales (flavorful masa wrapped and steamed in dried corn husks) – remove the wrapper before eating! One of the many benefits of the sea being right outside your resort room is the fresh seafood that’s caught and prepared fresh daily, so ceviche is another must-taste. Cancun and Riviera Maya’s hot sunny days are matched in the warm personalities of the locals. Resort workers and the general public alike are proud of their country and customs, and they’re eager to share it all with you. Their welcoming smiles are the first thing to greet you when you land at Cancun International Airport and what beckons you to come back when you leave. From sharing a beer while telling stories to inviting you to dance with them at fiestas, these locals are always looking to show you a great time. 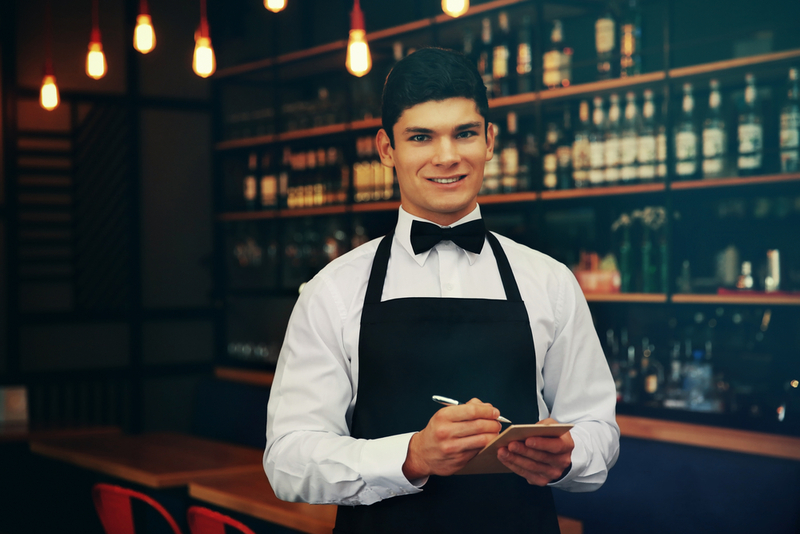 Plus, their appreciation that you chose to visit their country for your vacation will be evident in the exceptional service you’re bound to receive. When it comes to excursions, the Yucatan Peninsula has it all. Cerulean sea-lined shores offer endless water sports like snorkeling, deep sea fishing, and jet skiing. Tropical jungles provide thrilling adventures, from zip lining to ATV off-roading. 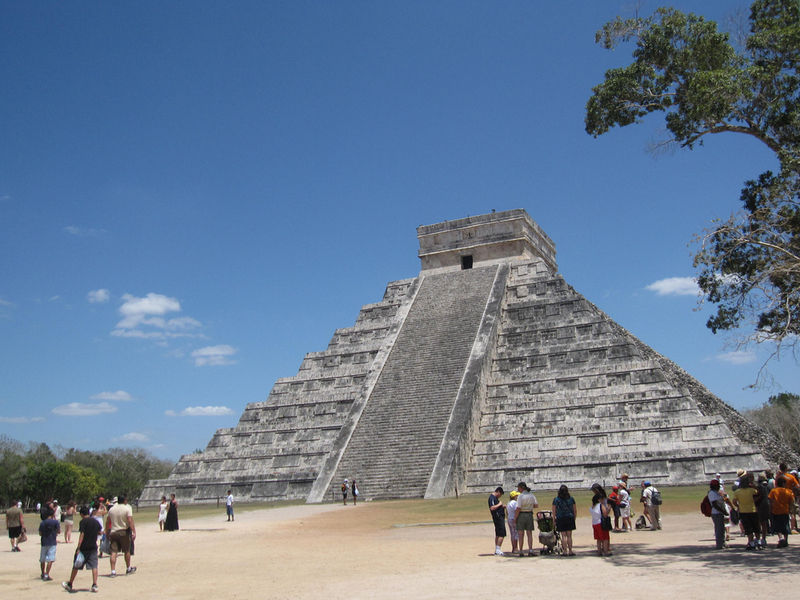 This area is also one of the few places in the world where you can walk in the footsteps of an ancient civilization at the most famous Mayan ruins, such as the Chichen Itza pyramid, one of the Seven Wonders of the New World. Did we mention that Cancun and Riviera Maya are lined by white powdery beaches with the turquoise waves of the Caribbean Sea rolling up against them? If we did, then it’s definitely worth mentioning again. Sun worshipers and beach bums flock to these sandy shores and for good reason. With an annual average air temperature of 80 degrees and water temperatures to match, Cancun and Riviera Maya are the perfect tropical escape all year long. Again, we believe we mentioned above that the locals here are always in the mood to show you a good time, and their entertainment does nothing but solidify this fact. 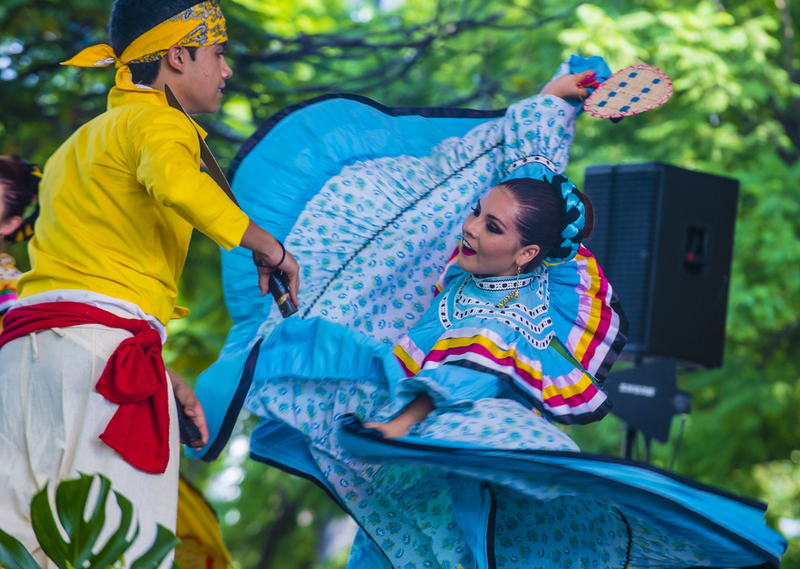 You’ll find culturally intriguing shows both on and off your resort, from heart pounding drum concerts to dancing shows to JOYÀ, a Cirque du Soleil performance inspired by the area’s unique nature, culture, and history. 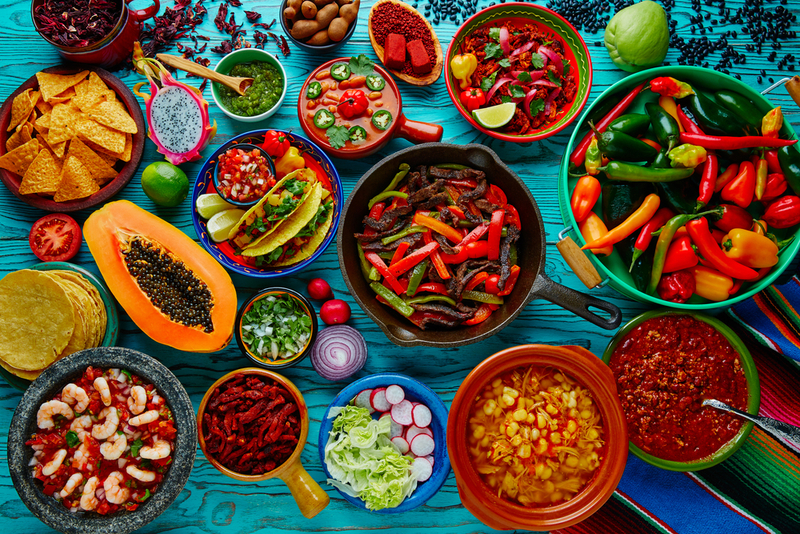 Live mariachi music is never far away, and cooking demonstrations leave you with a piece of Mexico to bring home and share with your friends and family. You might even be able to catch your favorite musical superstars performing in paradise at the many state-of-the-art concert halls found at most resorts. Mexico is a destination made for a vacation filled with the perfect balance of relaxation and exhilaration, especially in sun-drenched Cancun and Riviera Maya. Whether you’re discovering this paradise for the first time or ready to be reacquainted with everything you fell in love with before, contact your local travel agent today to start planning your amazing escape to Cancun and Riviera Maya.